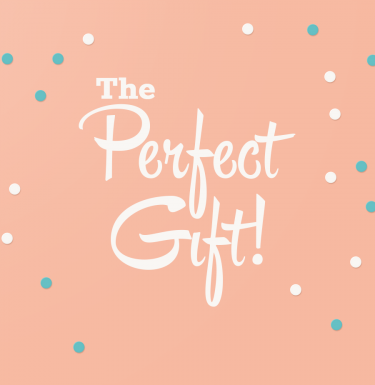 The Secrets of the Eastern Shore Holiday Pop Up Shop, 2018! 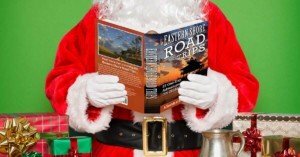 Home / The Newsroom / The Secrets of the Eastern Shore Holiday Pop Up Shop, 2018! The Secrets of the Eastern Shore Pop Up Shop is returning to downtown Cambridge! Open weekends through Christmas, the shop is located inside of the popular Jimmie & Sook’s restaurant, 527 Poplar Street. 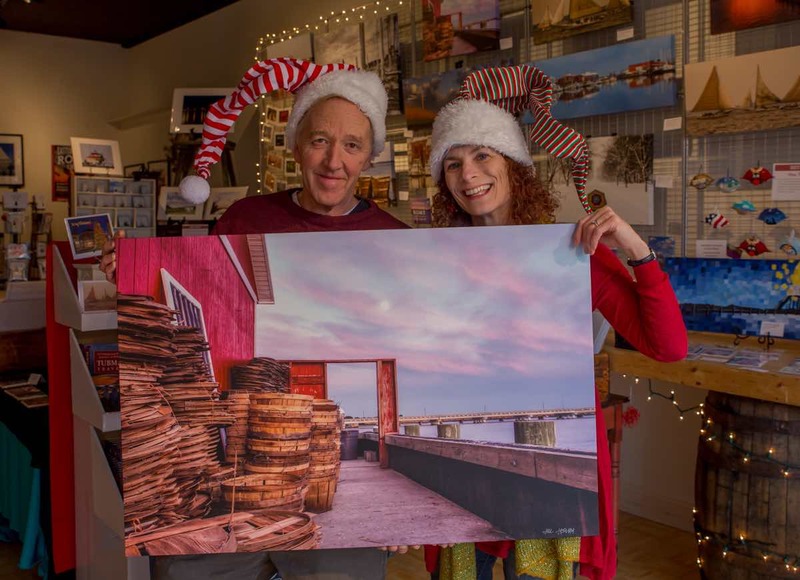 Designed as a celebration of the Delmarva region in images, words, and products, the shop is the creation of a local husband-and-wife team, the writer Jim Duffy and the photographer Jill Jasuta. “For the last two years, we have had so much fun and enjoyed such great support from the community in doing this shop that it was a really easy decision to come back and do it again for Christmastime in 2018,” Duffy said. 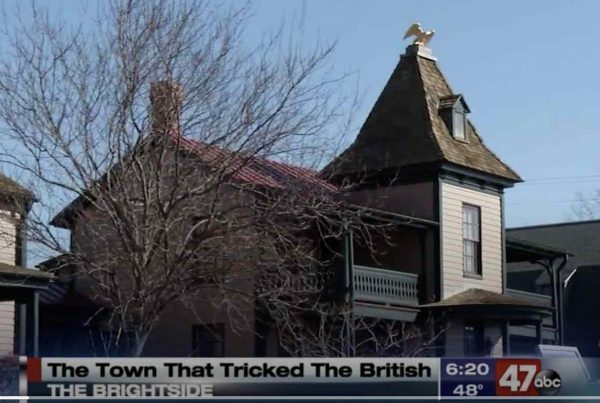 In previous years, the shop was located in a then-empty storefront that is now occupied. Duffy and Jasuta were looking around for a new space when Jimmie & Sook’s co-owner Amanda Bramble suggested this new approach. 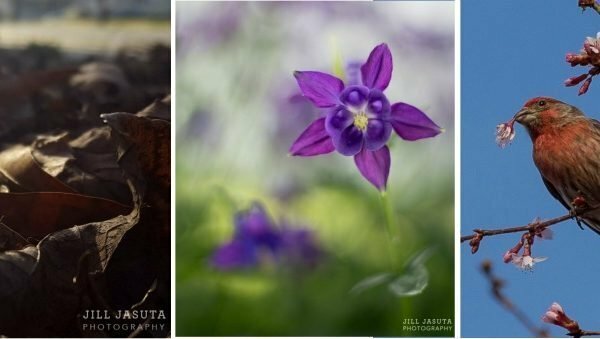 The shop will feature dramatic images of Dorchester County and the Delmarva Peninsula by Jasuta, an award-winning photographer whose work has been featured in a number of regional galleries. In addition to traditional matted prints, Jasuta’s images will be showcased in canvas, metal, and wood formats. 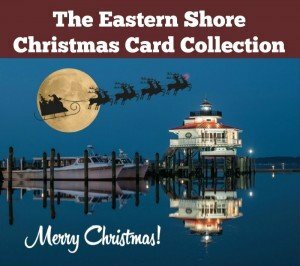 Secrets of the Eastern Shore also has expanded its line of greeting cards featuring iconic Eastern Shore images and whimsical photo illustrations, with some cards geared toward the coming Christmas season and others designed for year-round use. 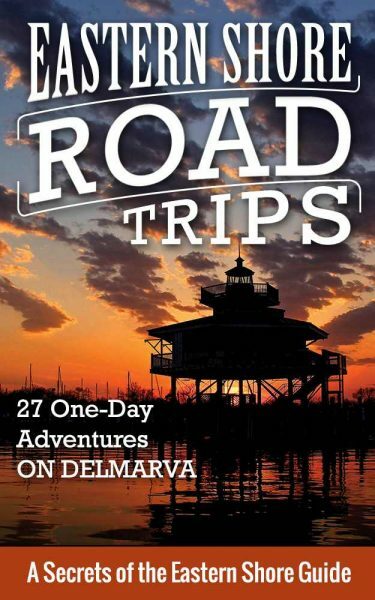 Duffy is the author of two guidebooks, Eastern Shore Road Trips: 27 One-Day Adventures on Delmarva and Tubman Travels: 32 Underground Railroad Journeys on Delmarva. Both books offer a mix of insider travel tips and historical storytelling that are designed help people explore and appreciate the Eastern Shore and Delaware. 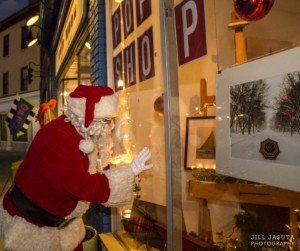 “In one way or another, just about everything in the Pop Up Shop celebrates this incredible place we are so lucky to call home,” Jasuta said. The Secrets of the Eastern Shore Pop Up Shop will be open on weekends from 11-ish until 7ish. 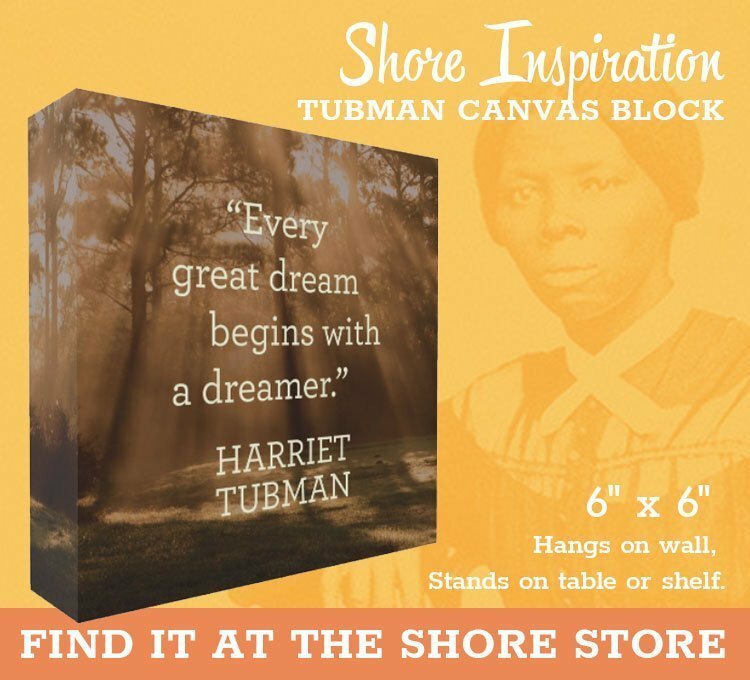 The display is up and accessible to restaurant customers at other times–customers who visit in off hours are welcome to call 443-477-4490 or email SecretsoftheEasternShore@gmail.com to schedule a sales appointment. You can also keep up with the store’s progress online at Facebook.com/SecretsoftheEasternShore. And you can get an online preview of some–but not all!–of the products in the Pop Up Shop here in our Shore Store. Previous PostDelmarva Christmas Parades, 2018!